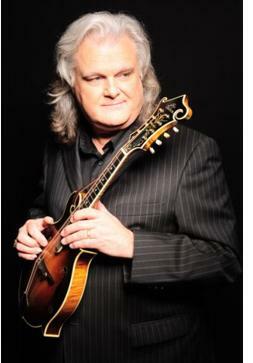 Nashville, TN -- The Inspirational Country Music (ICM) Faith, Family & Country Awards Top 5 finalists were announced yesterday, and Ricky Skaggs secured nominations in five categories: Legend/Pioneer Award, Entertainer, Inspirational Country Song ("Someday Soon"), Musician and Inspirational Bluegrass Artist. 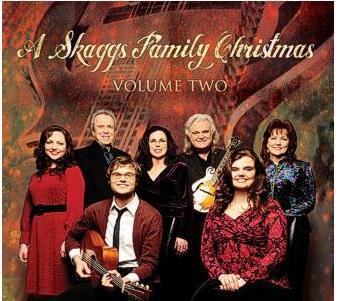 For Skaggs, who has previously won several ICM Awards, this year's nominations are particularly sweet. 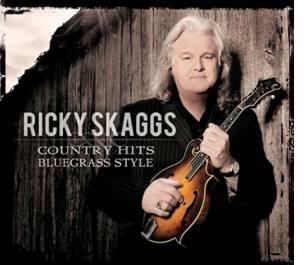 "I'm very grateful to the ICM for all the nominations," says Skaggs. "When I started playin' and singin', they didn't have award shows like they do now, so I've never been driven to win them. 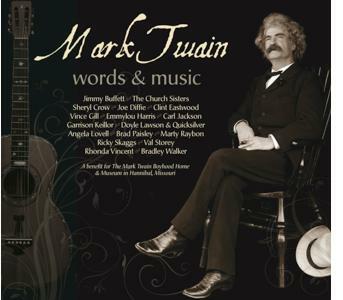 I just love the music and I love the fact that God uses music to speak to people's hearts. That's what I'm in it for, to be a messenger of His Love." The 17th Annual Inspirational Country Music Awards will be held on Friday, October 28 at Nashville's Schermerhorn Symphony Center.